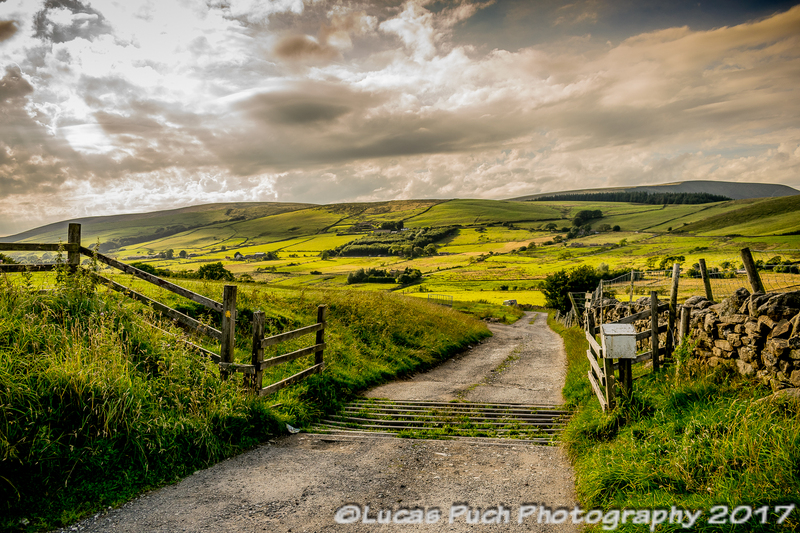 Lucas excellent qualifications in both in art and photography give him an eye for symmetry, proportion and detail. He will catch every precious moment with a unique atmosphere and will set your business apart from the rest. For free price quote contact me here, by phone +44 0754 297 80 30 or on Facebook and Twitter. Check out my photography blog -LDPFOTOBLOG for daily updates and beautiful images.